No economic skill has as much riding on it as does negotiation. This is especially true for women. Research shows that in simple negotiations – like a salary or a car negotiation – women do worse than men. Two things most women will negotiate several times in their lives! Negotiation is about an exchange of value, and historically women have not had their own economic value to exchange. Plus, the idea of “negotiation” turns many women off – the models for negotiating appear too masculine, or aggressive. Research supports this; re-frame “negotiation” into “opportunities for asking” and women fare better. Negotiation is a learnable skill, both art and science. The same research showed that when women are empowered with the skills and knowledge, they can negotiate results as good as, or better than, men. 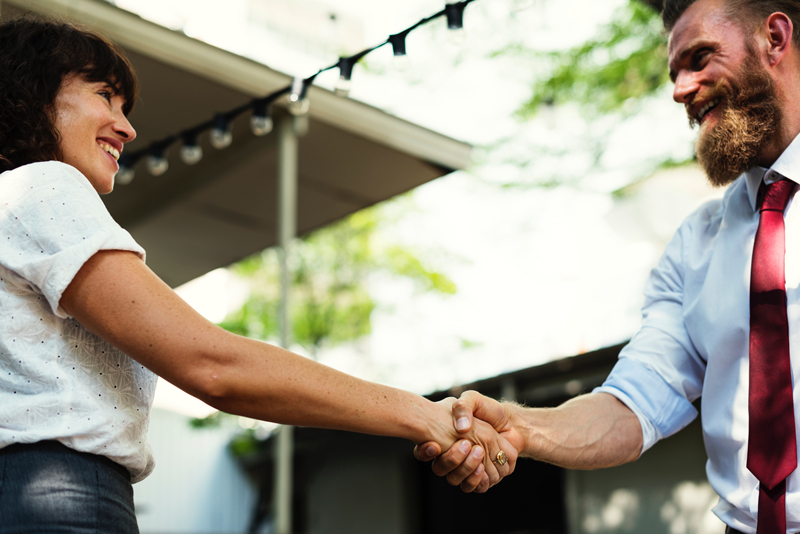 Women tend to be inherently more adept at listening, empathizing with others; connecting and building relationships – all skills that are fundamental in negotiating effectively. When women are empowered to see these “feminine” skills as valuable, they do better. Negotiating is a way of life; standing up for what is important to you (including your ability to help others). Fundamentally, negotiating is about asking for what you want, influencing others to cooperate with you, and as importantly, it’s about saying “no” to what you don’t want & negotiating something better. Here’s the critical factor that bottom-lines Leigh Thompson’s quote from the introduction: women have a longer-term economic and financial life span than men. Not only is a woman expected to live longer, but 60 is now the new 40 and many women are bearing and raising children later in life. Getting paid less than you are worth is not a viable strategy.